Sera processing lab is the oldest production lab of NIH established in 1967. It is producing anti-snake venom serum and anti-rabies serum. 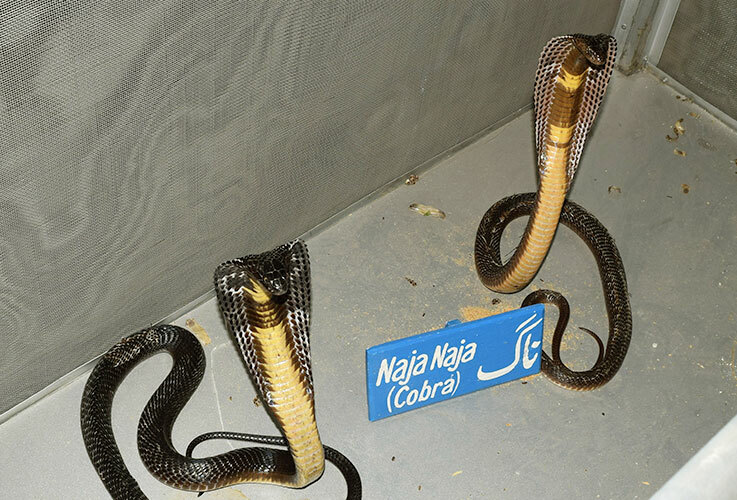 It is the only anti-snake venom producing lab in Pakistan. Sera lab is producing polyvalent anti-snake venom serum against the four most prevalent and most poisonous snakes of the Pakistan which are Cobra, Echis, Krait and Russel’s Viper. Its annual production capacity is about 30,000 vials. Currently a new sera project is being established to enhance the production capacity up to 100,000 vials. It is also aimed to produce anti-rabies, anti-tetanus and anti-diphtheria serum under this project.